1928-48 Large king pin felt. 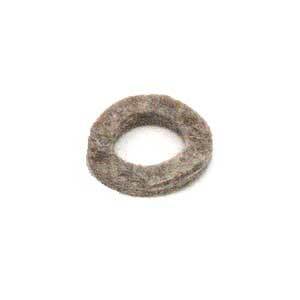 This felt goes inside the lower end inside the cup washer. Set of 2. Made in USA.